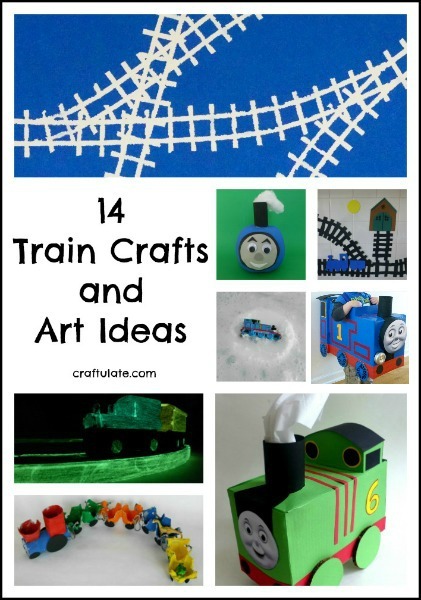 These train crafts will keep your little ones busy and entertained! 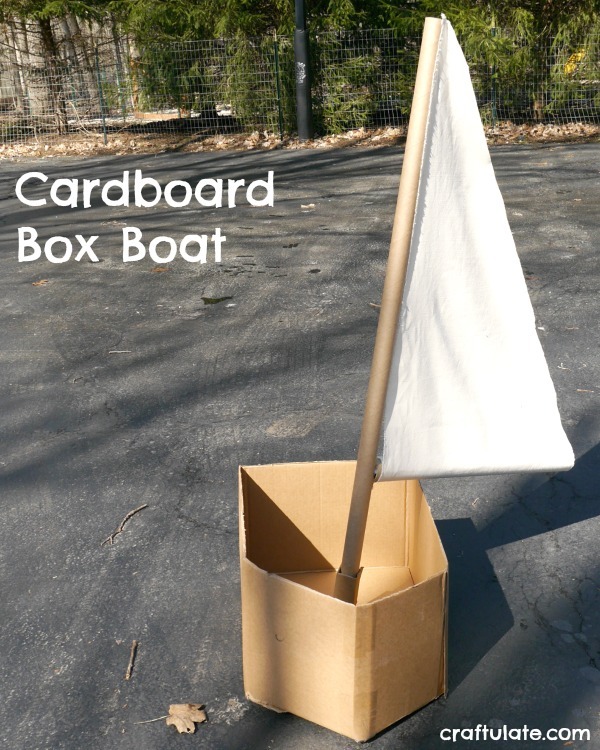 This cardboard box boat is a fun craft to make for kids! This planets game uses two dice to work on basic addition as well as learning about planets! Three Little Piggies is a wonderful logic game for preschoolers! This egg carton butterfly is made from recyclable items and a few basic craft materials! This activity works on forming letters using alphabet stickers! 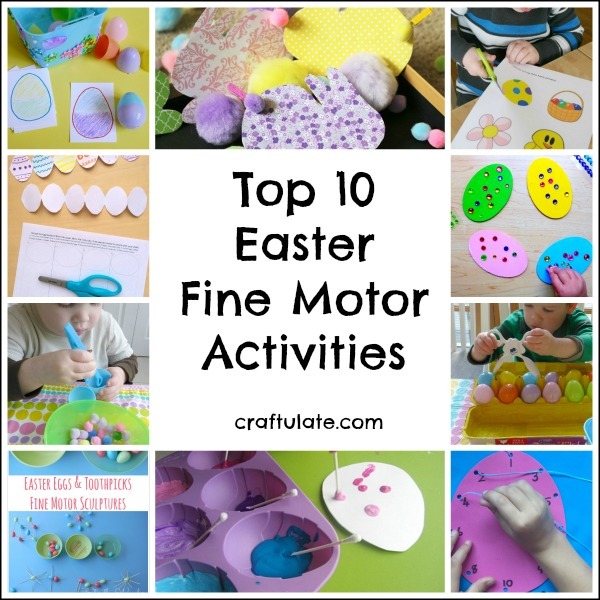 These are our favourite Easter fine motor activities for little kids to enjoy! This painting process art activity DID get rather messy, but that can be a good thing! Kids will love receiving these super cute edible gift boxes! These coffee filter bowls are a super pretty and fun springtime craft for kids to make. 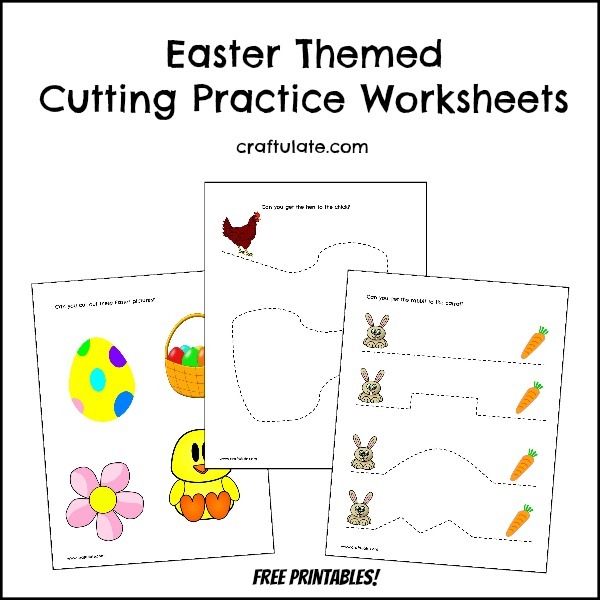 These Easter cutting practice printables really work on fine motor skills! 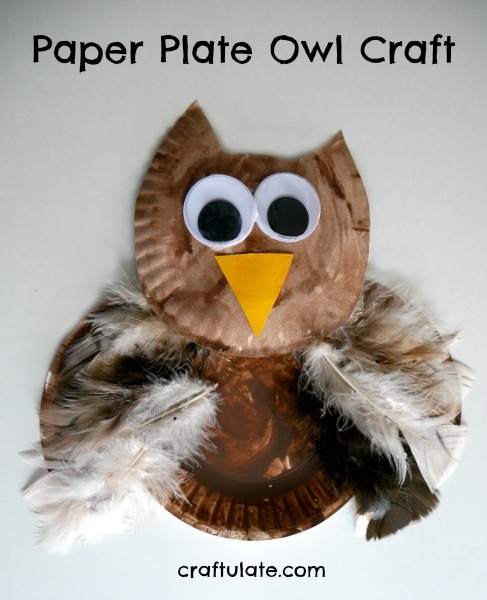 This paper plate owl is such a lovely craft for young kids to make! 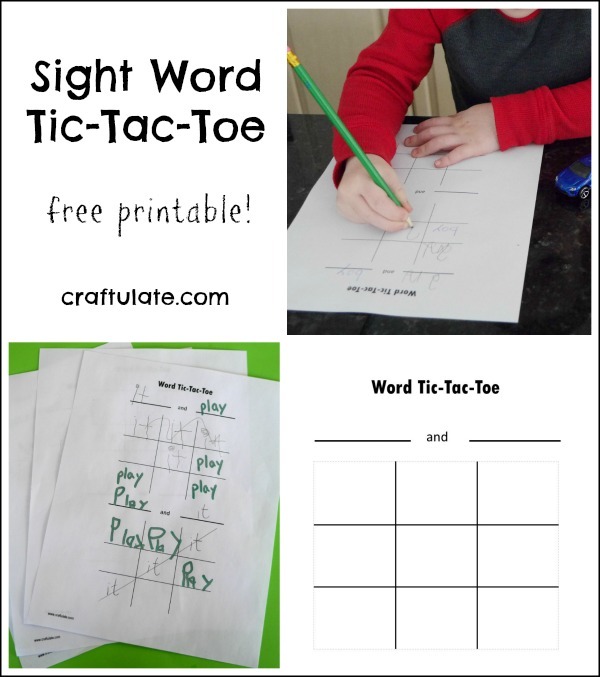 This word Tic-Tac-Toe game can also be played with sight words, numbers or shapes! These crayon cars are so fun to make! And kids will love making art with them afterwards! This paper plate rabbit is a cute craft for kids to make for Easter and spring! This petal suncatcher is made from real flower petals and is a lovely craft for kids to make this spring!